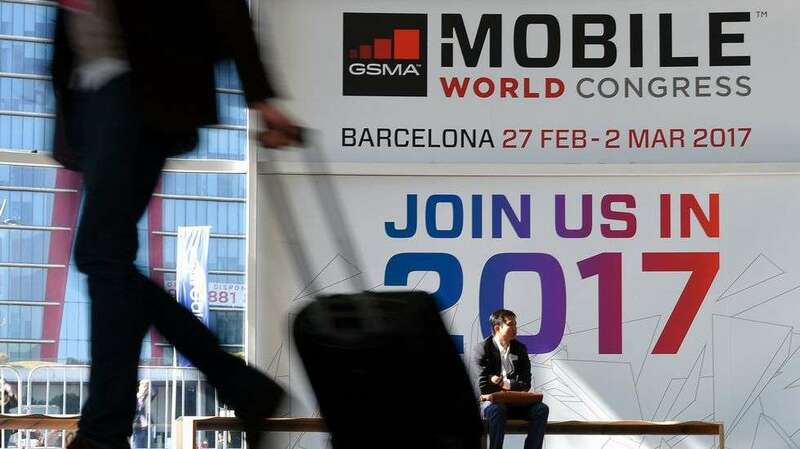 Mobile World Congress 2017 is taking place starting today in Barcelona, Spain. And ReklamStore is here once again as an exhibitor in attendance and are looking forward to connecting with you! Meet and let us give you a detailed introduction to ReklamStore end – to – end digital advertising solutions.